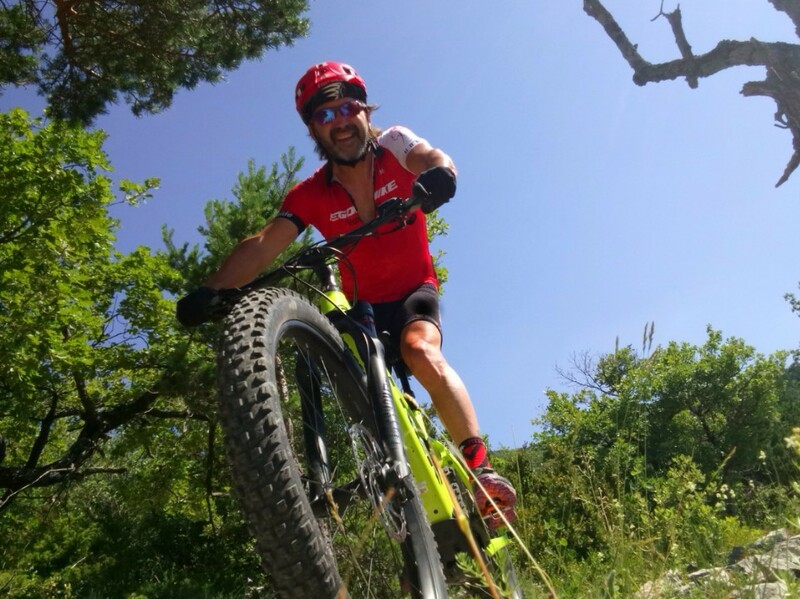 Egobike, whose main activities range from MTB school to event organization through accompanying sessions or training a high-level team, organizes this year the second edition of the Ventoux Xtreme raid VTT in Malaucène in the Mont Ventoux. Special edition this year to which is added the Spanninga Night Race during which participants will be equipped with the popular high power lights THOR 1100 and THOR 800. Accessible to all, the raid will only reveal its track one week before the event. "The Spanninga Night Race, one of the mythical parts of the raid, will be a special moment where the quality and performance of the Spanninga lighting will be important for riders, both in terms of results and safety" underlines Olivier Brunaud, founder of Egobike. In addition to this event, Spanninga is also proud to sponsor the Ambassador Egobike team who will wear the colours of the brand on a series of events, and to support Egobike on all of its guided sessions to discover the Ventoux region by night for all practice levels. "IMPORTANT! 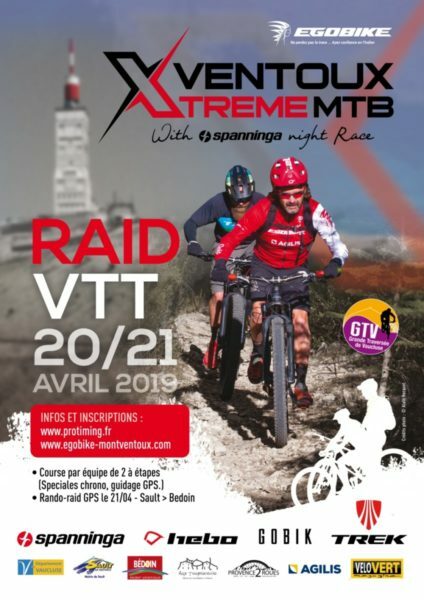 Due to the bad weather predictions (snow), the Ventoux Xtreme raid VTT will be moved to the weekend of September 7-8. More info can be found HERE."